This sample was provided by a friend who warned me that my first tasting would probably be "sulphury", but that if I gave the second half of the sample some time, the sulphur would dissipate. Well, here goes. Finish: medium length, light toffee, wine gums (without the gag-inducing texture of gummies), oak lingering, and a hint of lemons at the tail end. Nose: raisins, mint, balsamic vinegar, brown sugar, walnuts. The sulphur (spent match, a bit of rubber/eraser) is not as pronounced as before, but it's still there. I feel as though given enough time, the sulphur might disappear altogether, but who knows? Palate: medium bodied, very gentle arrival, oak, brown sugar, raisins, milk chocolate. The bright grape note is diminished significantly with water. Finish: medium length, more oak, a slight waxiness, some lemons, black pepper, a herbal note at the end, rosemary or sage maybe? This whisky feels "muted" with and without water. Maybe it's me, or maybe this is simply a subtle, nuanced malt. The lingering sulphur would make me wary of purchasing a bottle, but those who don't detect it as strongly would probably enjoy it. The herbal notes on the finish are drying and very interesting. But since I it would appear that I am sensitive to sulphur aromas, there's just no getting around its presence. That's not to say I don't appreciate my friend donating this sample. I do. Some people don't perceive sulphur odours very strongly, and some don't perceive them at all. Unfortunately, I do. It's not overpowering here, but it can't be ignored either. Luckily I appear to be immune to Sulfured, dirty Sherry. I went through a bottle of this and have a backup. 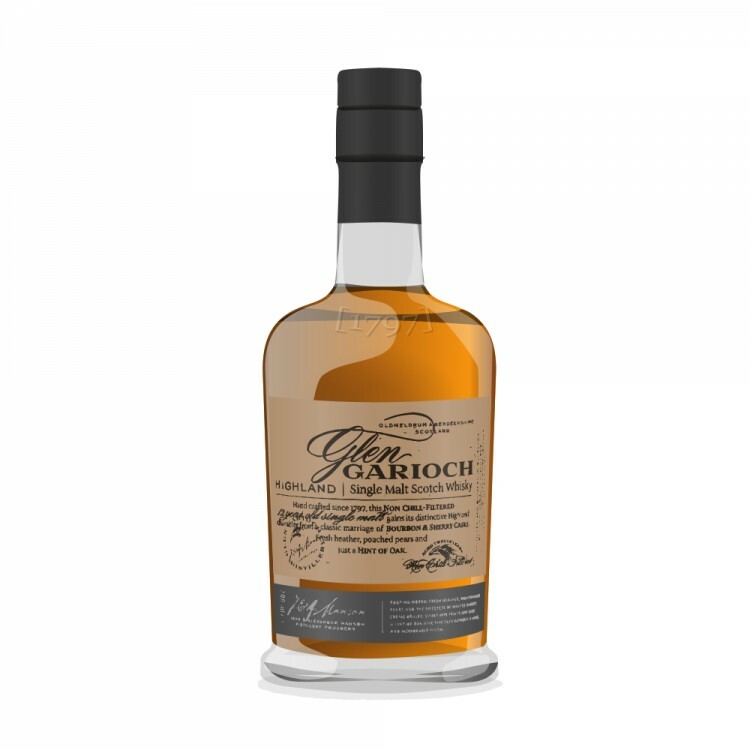 The Glen Garioch 1995 would be more in your wheelhouse I think. Slightly peated, Bourbon cask matured 17 year cask strength and was available recently at the LCBO for $120 when they seemed to come across a bunch of cases and released them at the old 2012 price. @Astroke I believe I've got a sample of the Glen Garioch 1995 as well, from the same friend. I feel as though I'm turning out not to be a fan of sherry bombs, my penchant for A'Bunadh notwithstanding. I like Tomatin 12 precisely because the sherry didn't overwhelm the malty, ex-bourbon notes. 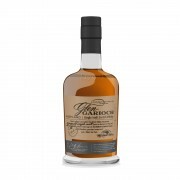 I prefer Glenfarclas 105 to A'Bunadh (Batch 53) precisely because there's more toffee and malt in the 'farclas. So while the sulphur doesn't help things for this particular Glen Garioch, I think it's safe to say that "big sherry" in malt whisky isn't really my thing, with a few exceptions.